The Competition and Markets Authority (CMA) has now completed its study of residential and nursing homes in the UK. 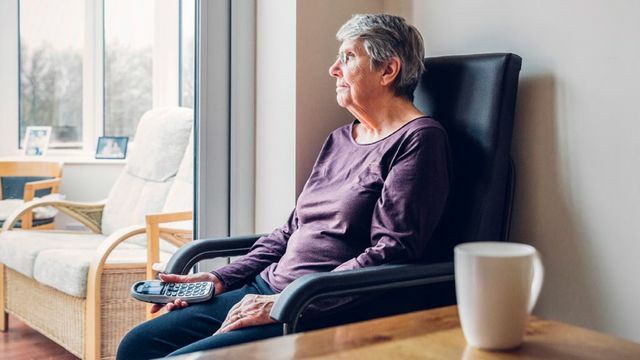 In a high-profile move, the CMA has said it is already taking enforcement action against providers who charge unreasonable up-front fees or fees incurred after the resident has passed away. It’s unlikely that anyone in the industry was surprised by the CMA’s conclusion that private fee-paying service users are in effect subsidising local-authority service users. But the CMA actually put a figure on the sum needed to fix the sector, which is £1 billion per year. Given that local authorities currently pay £7.8 billion per year and the NHS a further £1.6 billion per year, this would constitute an increase of 10.5% in government funding. Such a move would no doubt be welcomed by providers who have been struggling with increased wage costs and huge demands for back-pay for sleep-in shifts. We mentioned this when the CMA published its interim report in July, but there is a very clear message that consumer rights are being brought into sharp focus and that providers will ignore this at their peril. Have clear systems in place to ensure that you will never be charging two clients for the same bed simultaneously. You should certainly look over your contract carefully and satisfy yourself that none of your clauses go any further than absolutely necessary to protect your business and that onerous clauses are pointed out for special attention to potential clients. It is almost certainly worth getting a third party to give you an opinion. The CMA is now taking action in test cases against a few homes responsible for the most extreme cases of upfront charges and fees being levied after death - some of which have been applied for four weeks.